We are the most highly trusted Limousine service providing company in Whitby. 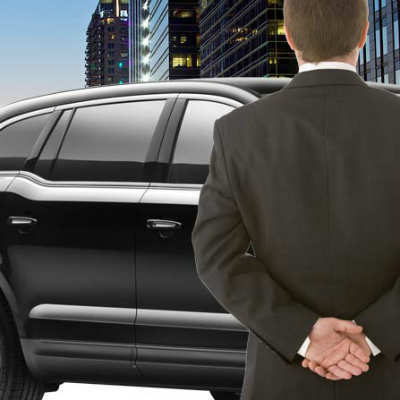 With a dedicated staff that is keen to address all types of corporate or personal chauffeured transportation needs, we value our faithful clients and long-term corporate relationships. The company focus is driven by an unfaltering, undying thirst for excellence and innovation. 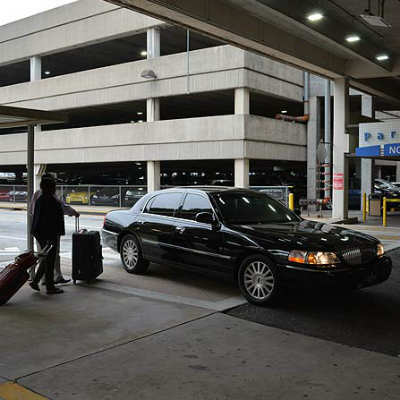 The Whitby Airport Limousine service has an impeccable track record of delivering quality transportation service of the appropriate type, at the right time. Whitby Airport Limo has an ever-increasing list of business partners all over Canada. We offer tailored and comprehensive car service packages that appeal to a wide range of frequent flyers. However, our corporate relationships include exclusive discounts, special offers and custom packages that bring value to all you individuals who prefer class over economy.